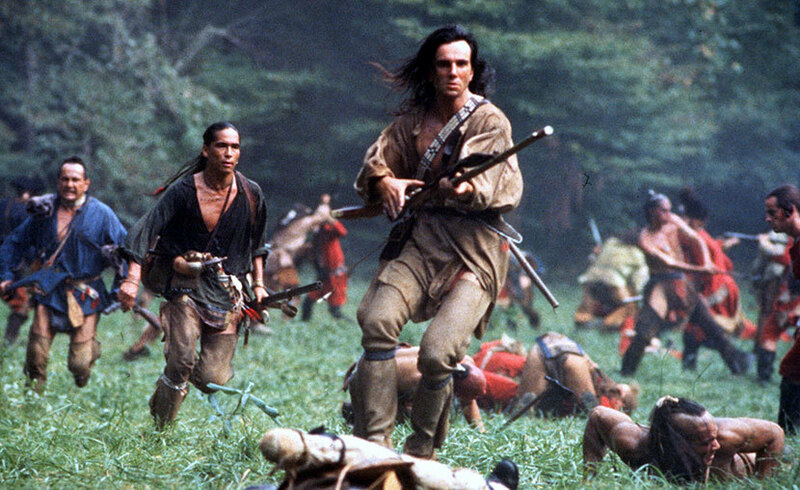 Barry McKnight scouted up this interesting piece of intel: Paramount TV is developing a Last of the Mohicans TV series. Written by Cary Joji Fukunaga and Nicholas Osborne and directed by Kassell, The Last of the Mohicans series will be a retelling of Cooper’s French and Indian War novel that re-centers the classic tale on the unlikely romance between Uncas, a young Mohican, and Cora, the mixed-race daughter of a British colonel. Hopefully it will be better than Hawkeye tv show from the 1990s. Horses, women, Winchesters and whiskey. Everything you need for a spirited TV series! Too early for Winchesters. Aside from that… you’re on the money. Fukunaga was a driving force behind True Detective’s first season, so I have no doubt this show will be worth watching. As for “Yellowstone,” we’re re-watching the first season right now. I was doing a trigger job on the SKS as we did. Felt appropriate.